Update #2 : ORDERING PERIOD FOR INDIVIDUALS IS NOW OVER AS OF MAY 30th 2011. Group orders will proceed as normal until June 20th 2011. Update #1 : Payment Period has been changed. Individual orders close 30.05.2011 and group orders close 20.06.2011. We are reached the minimum quantities!!! Therefore, individual purchase will be closed by 3 days later (5/30/2011). And here we have yet another release upon us. I think that makes 3 out of 3 for this week… This project is run by seohyun-a.com, and just like the Taeyeon DVD by merong last year, it’s a collection of fancams on DVDs. Yep that’s more HD goodness. NOTE: The DVDs will be playable only on the computer as the files are in wmvHD format. To avoid premium re-sale of the DVD, max. number each person can order is 10. However, if you are from a group/organisation and would like to order more than 20 sets you can contact the project organisers. Therefore, you will not be able to order the book after the 20th June 2011. The DVD will be shipped out during July. – Payment can be made via Paypal (seohyunacom@gmail.com). – Check “Personal” for payment options and then “Others”. – If you pay in Korean won, your order will not counted as an international order and you will not receive the bonus DVD. Please send in the payment before emailing the form proper. 1. 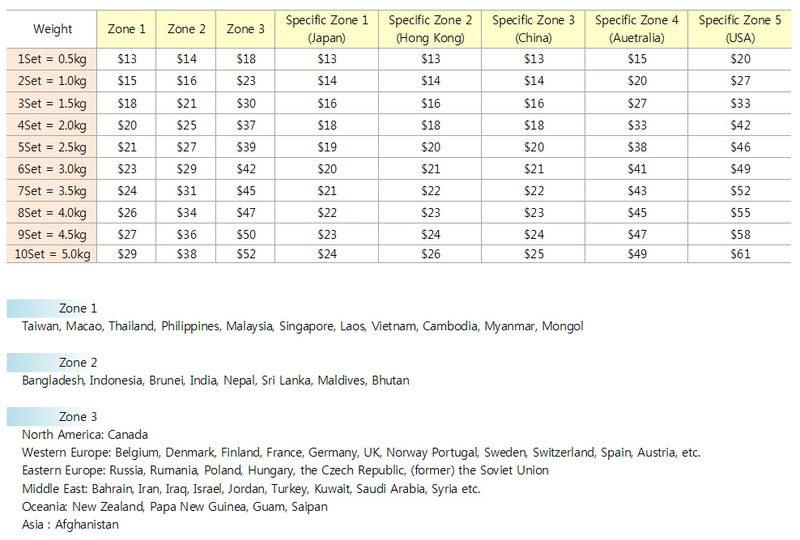 Calculate your shipping price according to how many DVD sets you want to buy using the table above. 2. Send payment via Paypal/bank transfer. 3. Send an email to seohyunacom@gmail.com with a completed order form. thankyou thank you thank you! honestly, i just love fancams. and korean fancammers are teh best. i’m glad it’s not just taengoo merchandise too. i’m hoping for something from thestephi or tiffanism soon! thank you!